Products That I will Never Repurchase..
Hi everyone , I hope you’re all well and are looking forward to the weekend! Today is my anniversary with my boyfriend , so we’re going to settle down , watch a movie and have a few drinks, I’ve finished all my exams also so it’s a nice way to relax and unwind! So onto the post..
Today I thought I would show you the products I will NOT be buying again! each product in this post , didn’t agree with my skin or didn’t fit its purpose. Some of these products may have worked for you however , so don’t hesitate to comment down below if they did. Essence Silky Touch Blush: I bought this blush loving its colour , but once applied on my cheeks it gave off a chalky sort of patchy look , It also brought me out in small bumps across my cheeks. I stopped using it for a while hoping to god that my skin would go back to normal and it did! Anything that breaks me out deserves a special place in the bin ( and hell) from me! Seventeen Make Your Mark liquid liner: I picked this liner up because I was looking for a different liner other than the my holy grail eyeliner ( the Collection extreme liner , I’ll be doing a post on that shortly) The tip of the liner is soooo hard I can’t bare it anywhere near my eyes, It was as if I was scratching a brick across my eyelids.I have quite sensitive eyes as I’ve mentioned in a post before and anything hard just tends to annoy them. The colour payoff is also crap and fades throughout the day, I won’t be buying it again! Seventeen Stay Time concealer: All I can say is that I’ve never enjoyed this from the first application to the last its my most hated concealer I have ever used! it creases like crazy even when set with a powder and it’s formulation is just down right annoying! 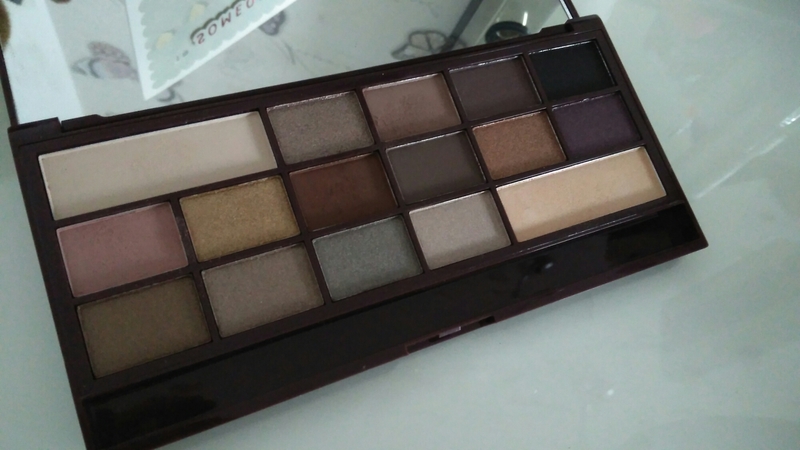 I probably should say I do like some of Seventeens range , I feel like I’m bashing the brand quite a lot lately since I didn’t enjoy their contour palette , you can see the review here, but I really like their bronzer and their highlighter and not all of their products are bad, but most of them don’t work for me. 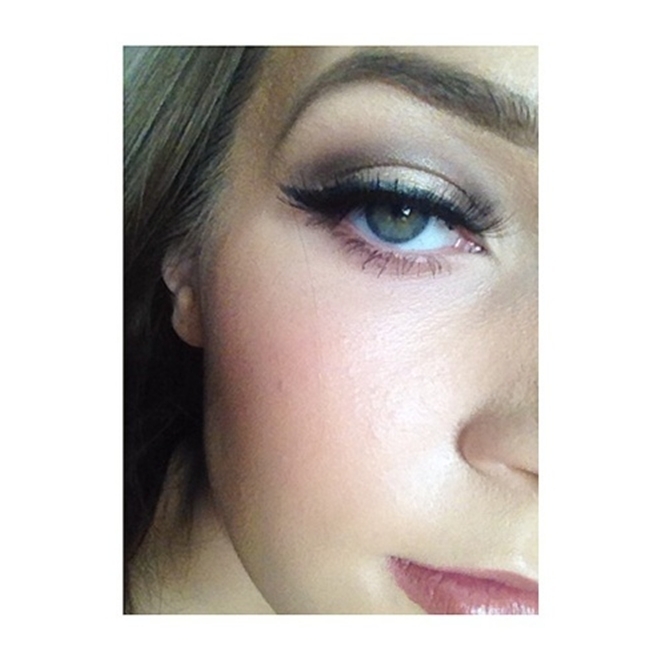 Seventeen Eye eyeshadow: I bought this product for Halloween because I needed a gold eyeshadow for my costume. I can safely say this colour of gold will not suit most people It’s such a harsh colour in the pan which probably should of been the first warning sign ,and blends out to a crappy sheer colour. ( you can tell I’m getting frustrated with these products from my language haha) Theres not much to say about this other than I hate it , I wont be using it and its going in the bin straight after I take the picture. Essence Superfine eyeliner: I feel like I’m also bashing essence , I really love their brand but some of their stuff really are a bit crappy. I used this liner ONCE!.. once , and it dried out before I even got time to do my other eye , I was literally walking about with one eye done until I could find another liner. The tip of this liner is flimsy as hell and it angers me even looking at it. Bourjois Volume Glamour Ultra Curl mascara: ahhh, Bourjois , one of my favourite brands .. How could you do me wrong? 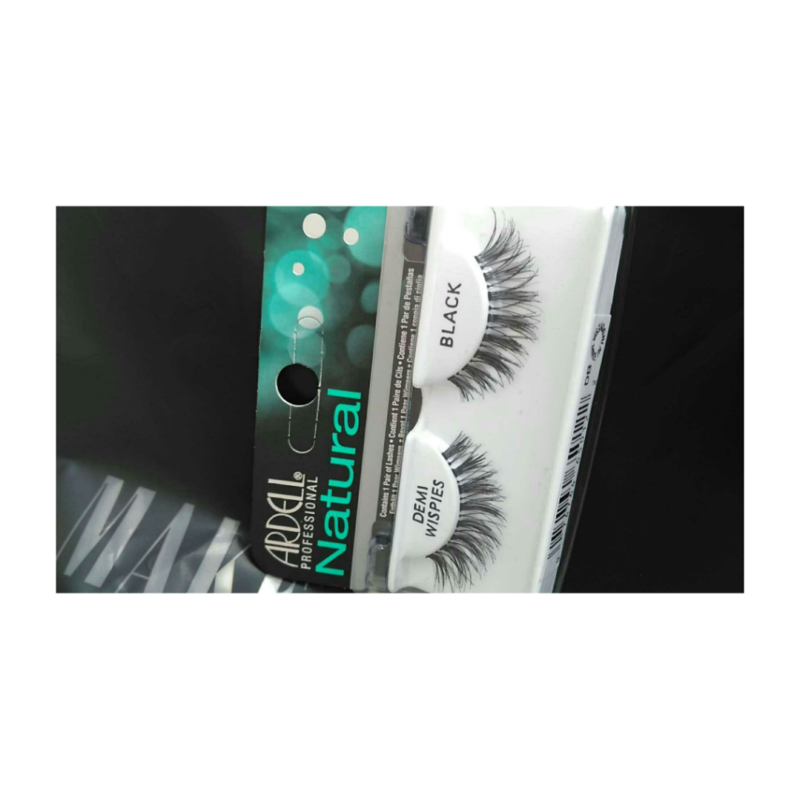 I was sooo let down by this product , my lashes looked thin and not at all curled , they literally just looked like pins coming out of my eyes. NOT ATTRACTIVE! sorry Bourjois , everything else you have it great just not this mascara! I knew I didn’t want to do all of the products I regretted buying today for one big post , because as it is I’m getting really frustrated even writing about these small few! I have to say they didn’t cost me a fortune and in no way broke the bank , but I wish these brands would just take time to make their products that little bit better. I hope you enjoyed this shortish , rantish post about the products I’ve been hating I can honestly say it was as if a great weight was taken off my shoulders firing them all into the bin! 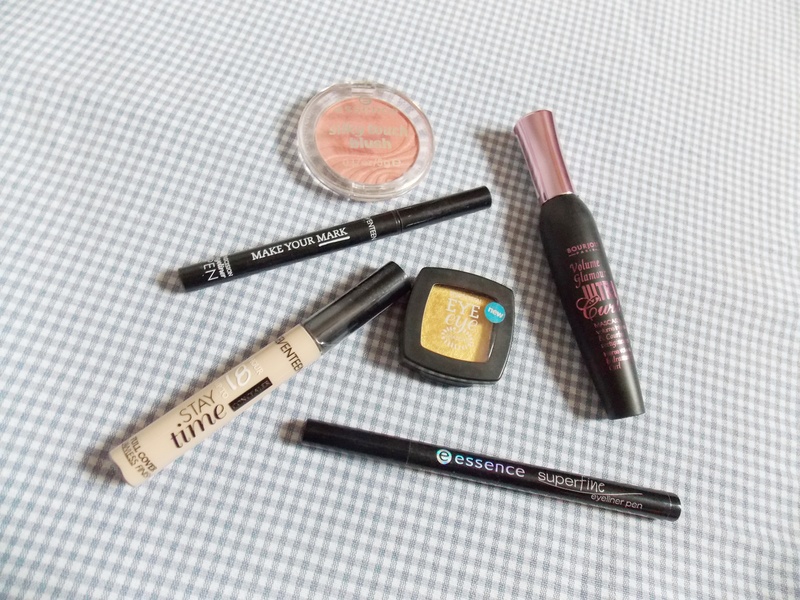 I love drugstore brands but these ones did not deliver. Most of my makeup collection is drugstore and I will be doing a drugstore favourites post soon I just wanted to get the horrible one out of the way first. Do you have any products you’ve used and hated? Feel free to comment below so I know to skip them If I see them! Have you used any of these products and loved them? you can also comment below on why they worked for you! You can follow me on Twitter and Instagram to see what I get up to when I don’t blog. Thanks for reading guys. I’m back again with another post! 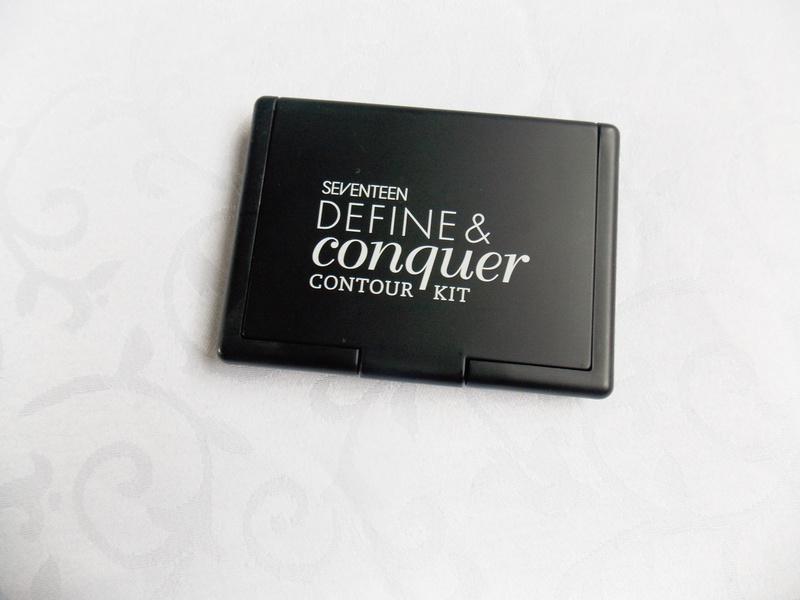 I thought I would review the Seventeen Define and Conquer Contour Kit today, because I’ve seen a lot of mixed reviews and decided to try it out for myself and see what the big deal was! I’m a huge contour geek and pick up so many contour kits its crazy… The normal person does not need as many contour kits that I have. 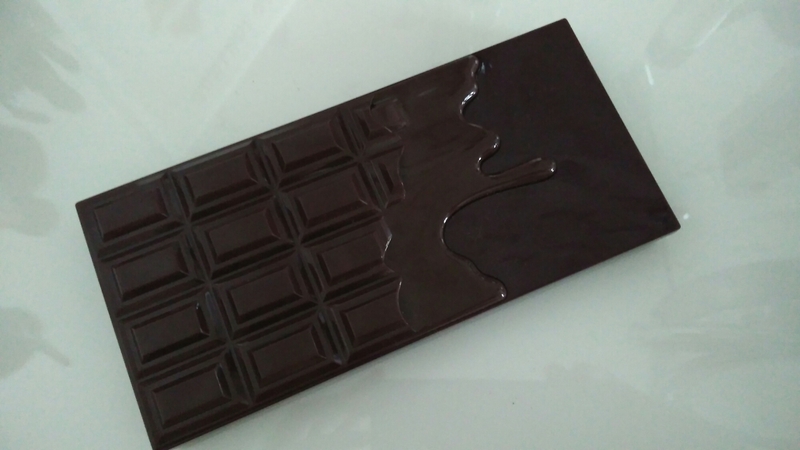 I had seen this contour kit for a while and decided to pick it up. Just like my other reviews I’m being completely honest , I did not like this product! 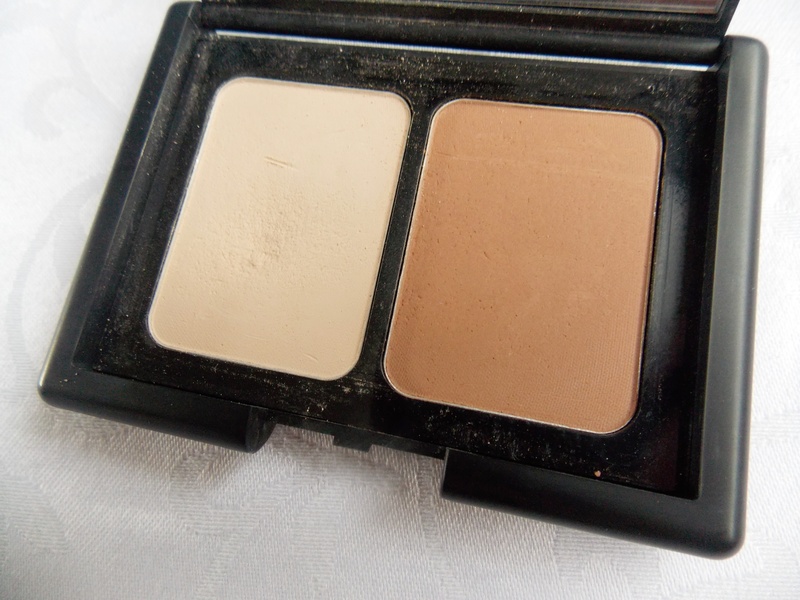 I think at the time Boots were having an offer on their Seventeen stock and it was €8 when you bought this contour kit along with anything else that you liked from their stand.I think the offer was great since the contour kit on its own was €7.59 and I had wanted to try it out for a long time because of the mixed reviews..I thought why not take up their offer and get another product too that would of been well over the €8 stamp! (I got a primer of theirs also , that I didn’t really like , I might do a review on it soon so keep an eye out! )I really didn’t like either of the two things I purchased , but I suppose for €8 I wasn’t out a great deal of money! So… onto the kit! This kit comes with two shades a Highlighting shade and a Contour shade both of which are powders. The kit itself comes in only two shades a fair shade , and a medium shade,As far as shades go they don’t really have a great range , I feel they really could of branched out on this one and maybe came up with at least a darker shade since the medium is pretty light too. I bought medium when I’m normally fair. I used the lightest shade to set wherever I have put my concealer. using this for the first time it broke up my foundation and made it look a little patchy and made it look like I got some dry skin going on too. ( not cool!) I used the contour shade just to contour and sculpt out my cheek bones and I feel it doesn’t really make my foundation look cakey or patchy like the lighter colour does. The colour payoff is not the best either. The lighter shade is a mix of pink tones (which I can’t stand for my own skin) and the darker shade is almost orange! I would only really recommend this product to someone who doesn’t want to go all out on their first contour kit before they know what they’re really getting into. for €7.59 you can really mess about with it since there’s only 2 shades and it’s easy to know where each shade goes with a handy instructions card. All in all I would probably give this product a 4/10 just because of the number of shades issue and the colour payoff. I think they could of put at least 2 highlighting shades and 2 contour shades into the kit and make the shades a little more better since they come off quite chalky and can be quite annoying to work with.I wish they would include different shades for the kit itself to make it universal at least. I think a lot of people may have trouble finding their perfect shade in this kit as the colours I feel don’t really associate with the correct skin tones. Have you tried this product before? if so what did you think of it? Leave a comment below and tell me about your experiences , I would love to hear your opinion! Thanks so much for reading guys! You can follow me on Instagram and Twitter to see what I get up to on the days I don’t blog!